Awesome card! I love the framing...great design! Superb card and so beautiful inspiration. Each element of the card is thought out and perfectly paired with other elements. 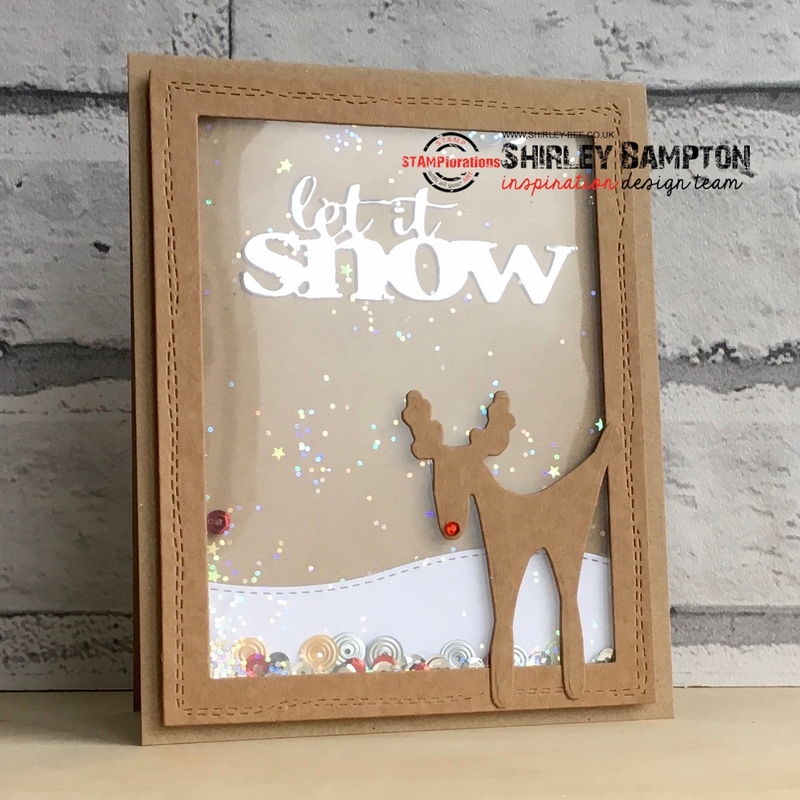 I love the iridescent sequins, funny reindeer and his red nose, I love beautiful sentiment. This card is perfect! Love that sweet reindeer....just adorable.